my own was loose and moth-bit. of you, restful, in your last bed. in the living room since the funeral. as long as I have. and give life a wicked left hook. I am when you are. ‘til I rest my lips on you? do you hear me say it? Brandon O’Brien is a performance poet and writer from Trinidad. 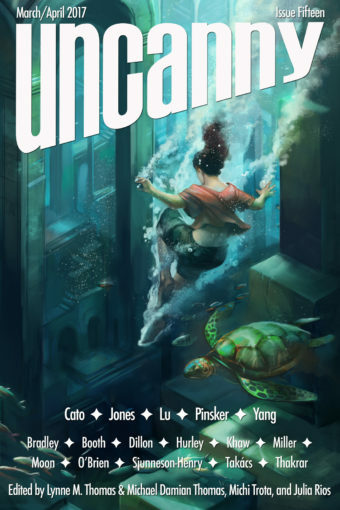 His work has been shortlisted for the 2014 Alice Yard Prize for Art Writing and the 2014 and 2015 Small Axe Literary Competitions, and is published in Strange Horizons, Reckoning, and New Worlds, Old Ways: Speculative Tales from the Caribbean, among others. 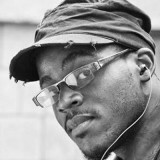 He is also a performing artist with The 2 Cents Movement, and the poetry editor of FIYAH Literary Magazine.